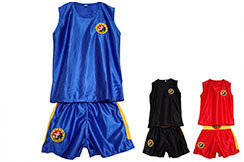 Entrega en todo el mundo! 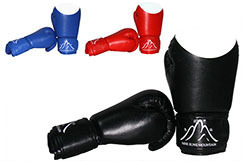 Advertencia : ¡últimos productos disponibles! Gear pack for «Sanda» fighting. 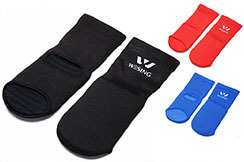 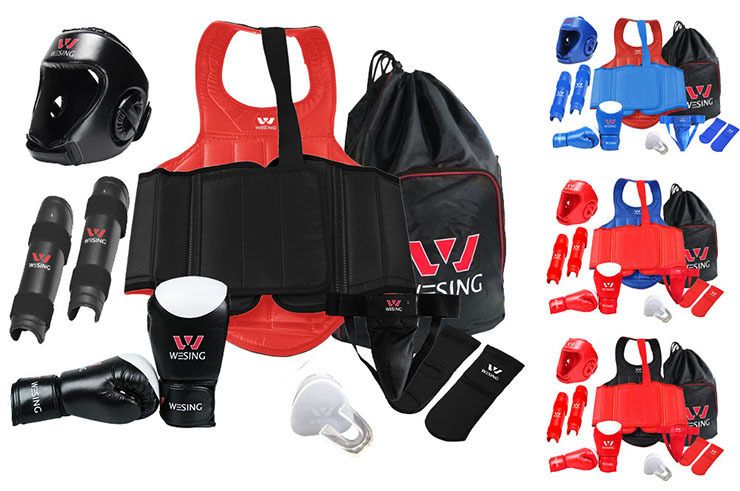 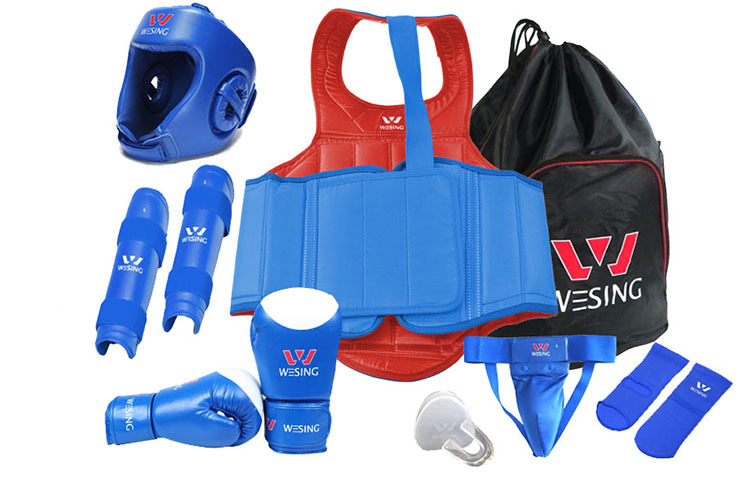 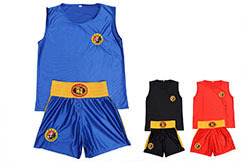 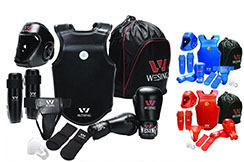 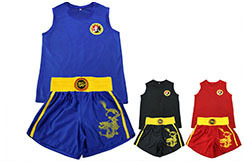 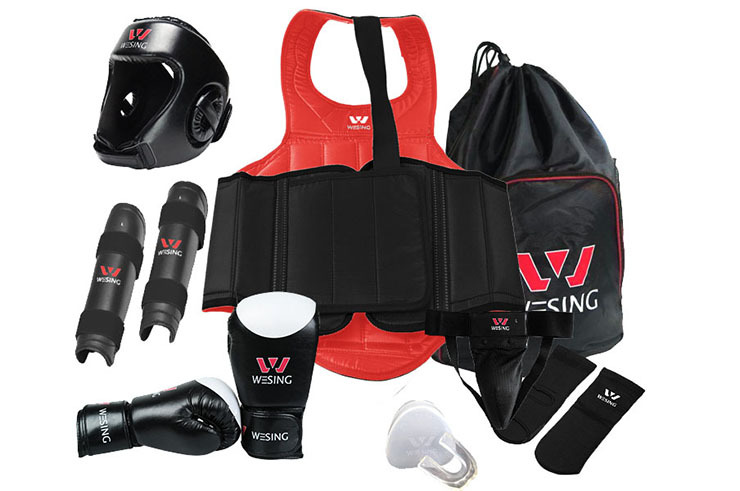 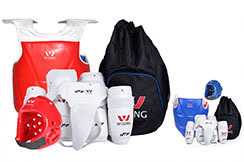 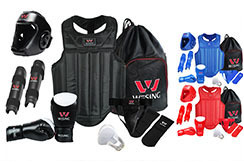 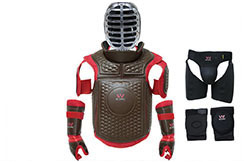 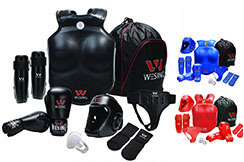 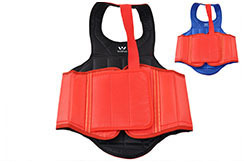 This pack include a reversible vest (black and red) with double velcro closer, headguard, groin guard, shin protection, mouth guard, boxing gloves and a carrying bag.